First up, Harley became an official Chatty Cat on January 22, 2018 when we finalized his adoption (he’s a foster fail). We blogged about it in February. In March, in an effort to engage our social media followers more, we started posting daily chats from the cats on both Facebook and Instagram. 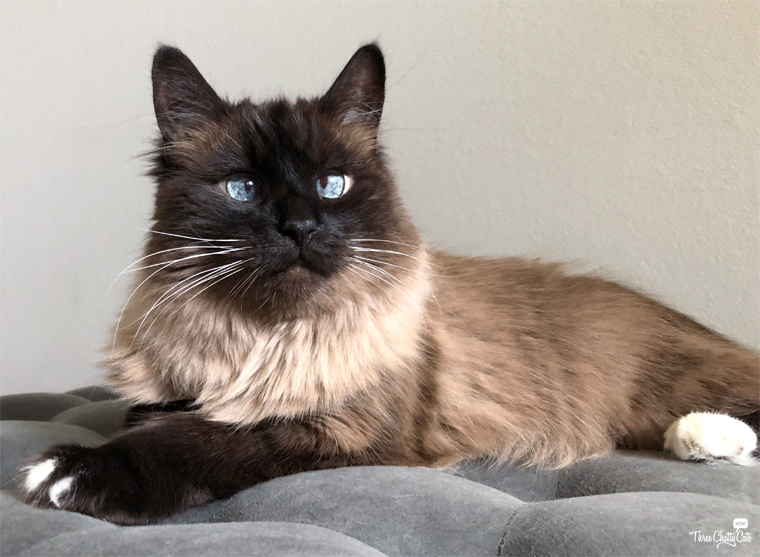 And since I know social media doesn’t reach all our followers, we also debuted our “Chatty Cats” series here on the blog, which is a weekly recap of our chats. 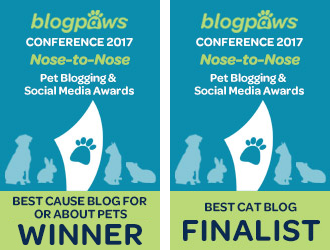 In May, I wrote for BlogPaws about Combining Your Passions and Talents to Create High-Quality Content and told a little more about my inspiration in starting my blog and how I stay motivated. 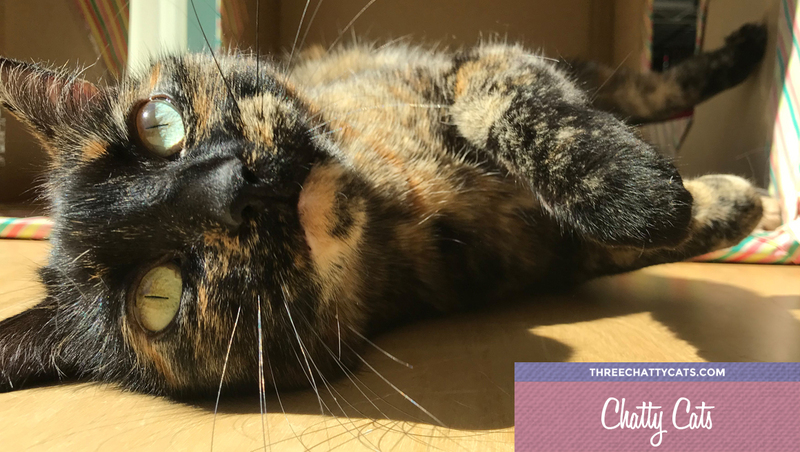 Halfway through the year, I finally gave in to Woodrow and Harley’s demands and renamed the blog Three Chatty Cats and the Jr. Associates. I debuted a new blog header as well as this little video. 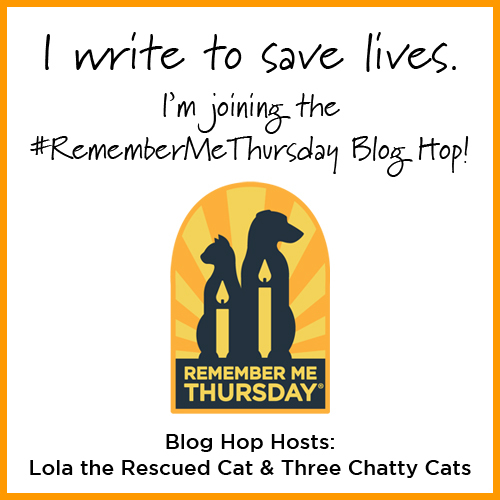 In September, we partnered with Helen Woodward Animal Center and our good friends at Lola the Rescued Cat to host the first ever Remember Me Thursday blog hop! 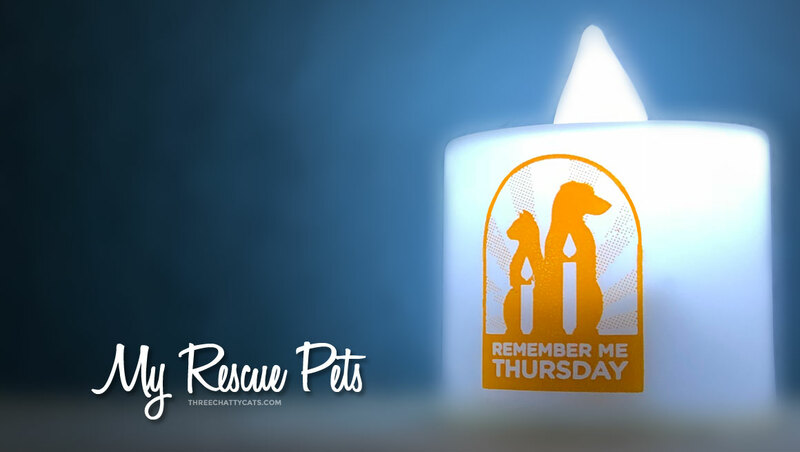 We wrote two posts for Remember Me Thursday to help shine a light on orphan pets in shelters that are waiting for their forever homes. 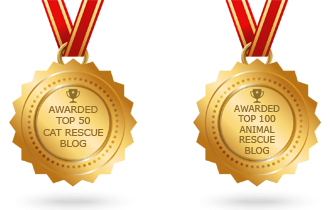 …and I wrote about My Rescue Pets. 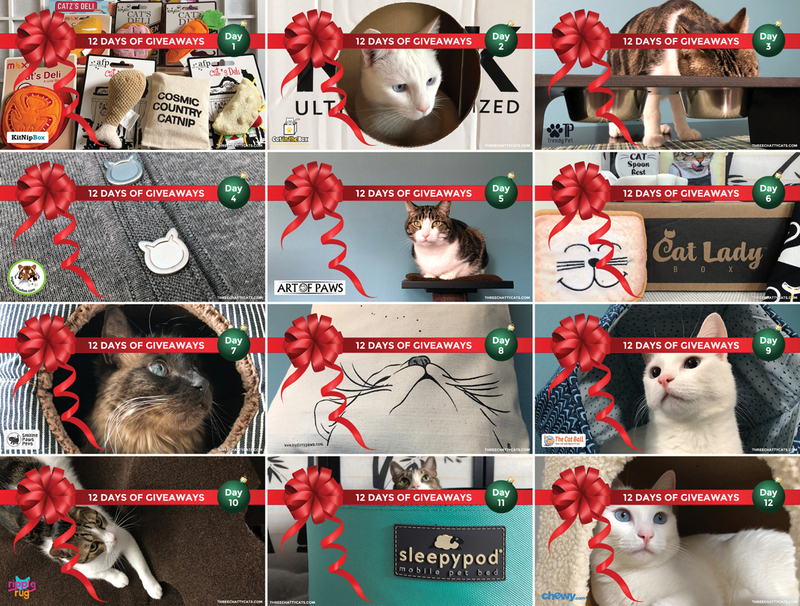 We rounded out 2018 and our third year of blogging by hosting 12 Days of Giveaways. The cats certainly enjoyed the product testing part. And while it was a lot of work on my end, it was all worth it. We had 4,462 total giveaway entries and 16 lucky winners! And now, a quick look at some non-blogging highlights from this past year. 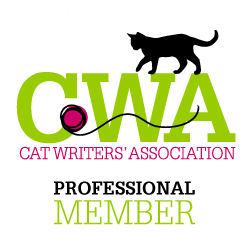 I became a Professional Member of the Cat Writers’ Association in February. Later in the year, I joined their social media team as a volunteer, creating some of the graphics used on Facebook and Instagram. 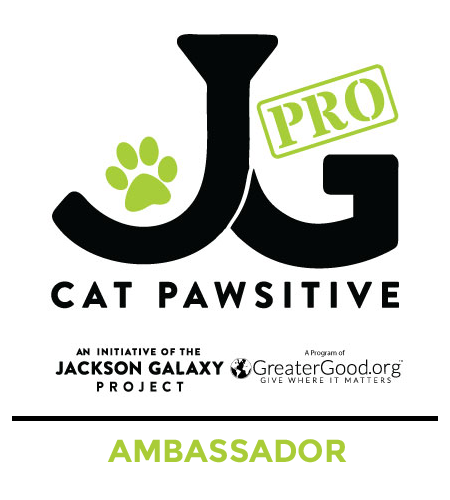 2018 was also my second full year of volunteering for The Jackson Galaxy Project’s Cat Pawsitive Pro initiative. For the spring semester, I wrote several articles about the clicker-training program. And for the fall semester, I stepped into the role of editor as well. I love that blogging has opened up opportunities that I wouldn’t have had otherwise. But the ultimate highlight of this past year was continuing to form relationships with readers, social media followers and fellow bloggers. I hope our fourth year of blogging is just as fun and productive! And maybe we’ll try something new this year. Any suggestions? Previous Chatty Cats: Shadows, Cuddles and More! 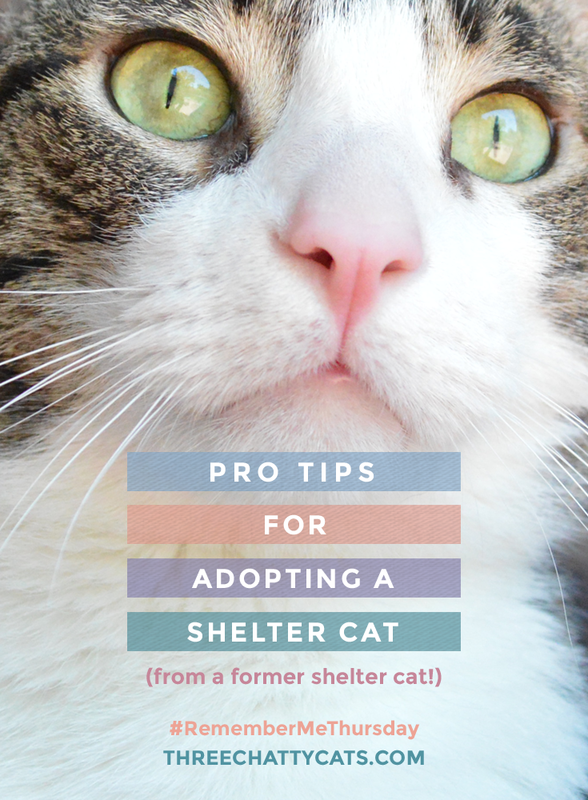 Next Chatty Cats: Popcorn, Gotcha Day and More! Congratulations on three wonderful years and I hope many more. I have enjoyed reading your blog from the beginning and it has made a big impact on my life by making a dear friend that I met after you featured her on your blog. Thank you for highlighting the people out there making a difference! Wow. That’s quite a year! Congrats on all the fun/exciting/challenging/rewarding adventures. Most of all, thanks for all the “chats”. I *love* reading about what the cats are up to. Great blog…I enjoy following your stories! Congratulations on your great success! I enjoy your posts as well as your “conversations” on Facebook. Quite a crew you have! Congratulations on your third blogoversary, sweet pals! 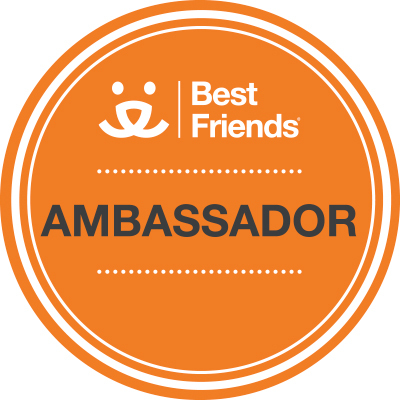 We are so grateful for your friendship, and proud of your success and all you have accomplished so far! Huge concatulations on THREE fabulous years! I don’t think you need any suggestions, you seem to have it all under control and quite well mind you!!! Wishing you many more years of success! Congratulations on three years! I love the cat chats. I am so glad to have found your blog, and you deserve all accolades that come your way. Giving each cat a voice, keeps us laughing! Concats on your 3rd Blogoversary! Congrats on your 3rd Blogoversary1 You have got a lot done in that time. Congrats on your Blogversary – and many more ! Happy Blogoversary from all of us! You sure have done some amazing things in your first three years. What an exciting year you’ve had! Happy Blogoversary, and wishing you many more! Concats! 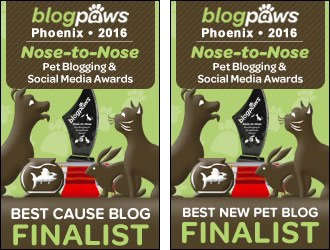 You should have taken part in the Pet Blogger Challenge that starts today which is a look back at last year. We have no suggestions other than KEEP IT COMING! You absolutely have all the right stuff here – fun, great information, fabulous photos, and lots of love. Happy Blogaversary – so happy to know you ALL. Happy 3 year Blogiverary! You have had a big year. I loved your 12 days of Christmas Giveaways! And oh my gosh, I never noticed those white tufts of fur on Harley’s paws! Too cute. 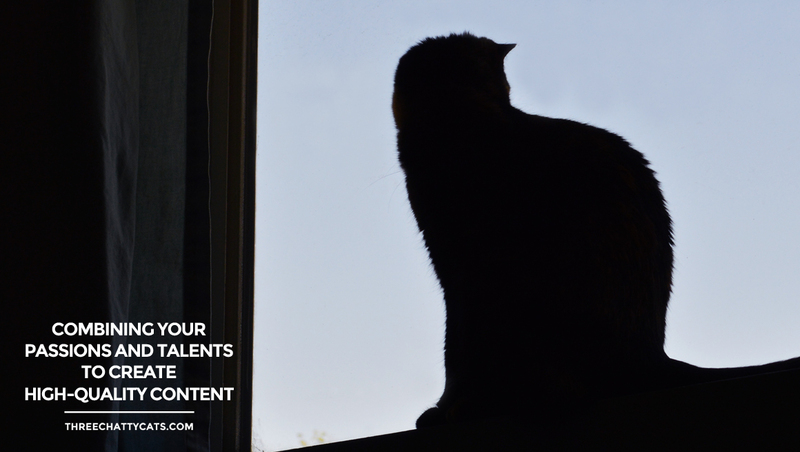 Are you going to the Cat Writers Conference in June? I haven’t joined yet but I am thinking of going to the conference. Congratulations on your third blogversary! Gee, it seems like only yesterday that Olive and Oliver were running for Purresident on the Kitty Kat party ticket. And The Female Human is happy to know she’s not the only foster failure in the blogesphere! Congrats to the Three Chatty Cats and the Junior Associatesd! You’ve definitely been busy! Congratulations on all the accomplishments! Happy Blogoversary! And congratulations on so many accomplishments. I love eavesdropping on your cats. Best wishes for another busy productive year. Congrats on your third blogoversary! Hope there is many many more we love reading about your adventures!